JSHS invites you to present your original research to your local JSHS Regional Competition. Find our Rules of Competition and how to prepare your project for submission. Get started with JSHS by finding your region. This is the first step to presenting your research and earning undergraduate scholarships. 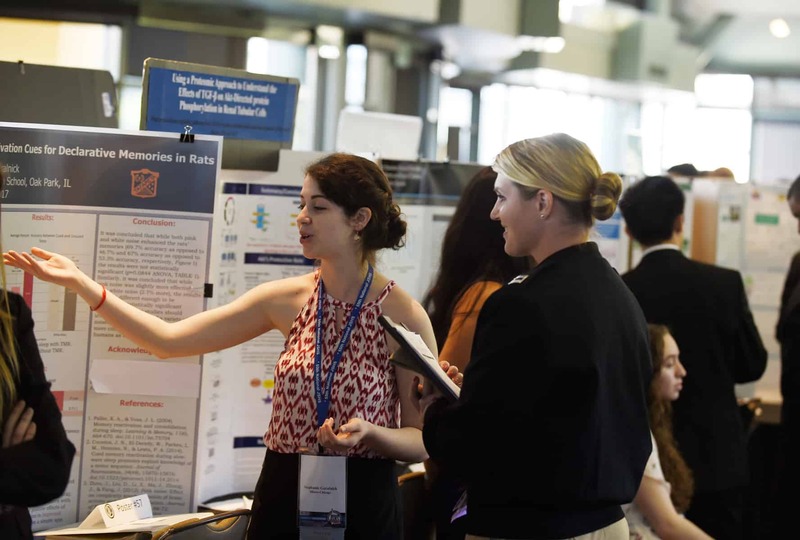 Learn how to engage your students in one of the nation’s longest running STEM competitions that emulates professional science and engineering symposia. Develop skills to help prepare for undergraduate and graduate pursuits -- skills in the application of science content to solve a problem or to gain new knowledge, writing a paper, and communicating results. JSHS is a collaborative effort with the research arm of the Department of Defense and administered in cooperation with nationwide colleges and universities. 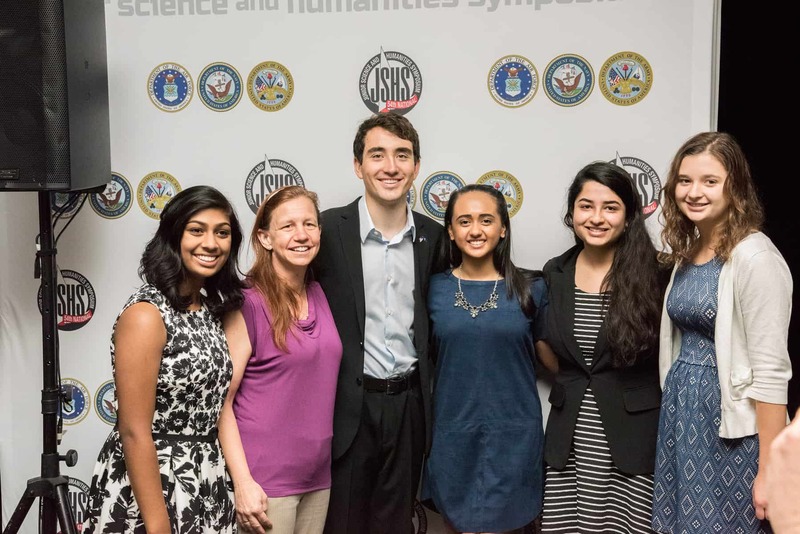 JSHS aims to prepare and support students to contribute as future scientists and engineers -- conducting STEM research on behalf of or directly for the Department of Defense, the Federal research laboratories, or for the greater good in advancing the nation's scientific and technological progress.